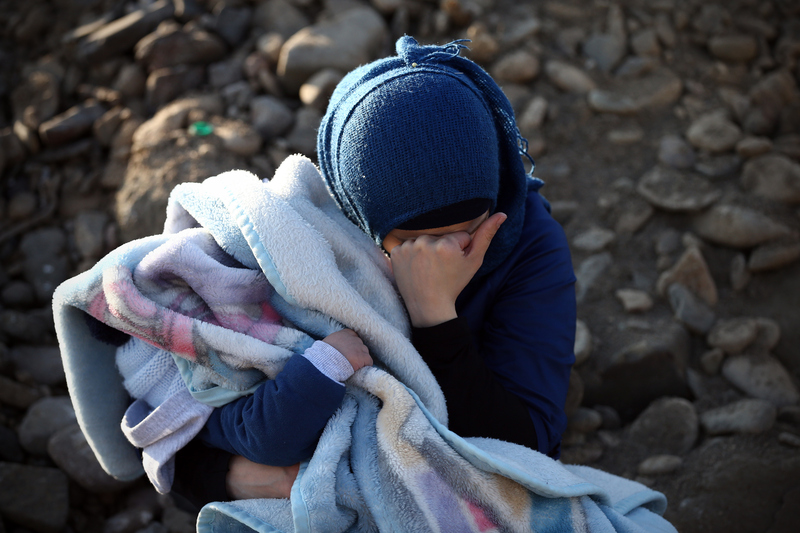 Billionaire Naguib Sawiris is moving forward with his plan to buy an island to house refugees on. The Egyptian businessman, who is Africa’s 10th richest man, told his followers on Twitter back in September that he wanted to buy an island from Greece or Italy to house refugees. The tweet got such a huge response that Sawiris announced later that month that he would take public donations for the project and establish a joint-stock company with $100 million in capital. It’s unclear how much of his money would be involved. Now a spokesperson says Sawiris is studying 17 Greek islands that would work for his plans, and is more optimistic about his bold plan. “But due to the delicacy of the issue he has not disclosed specific reasons for his optimism,” the spokesperson told Forbes. 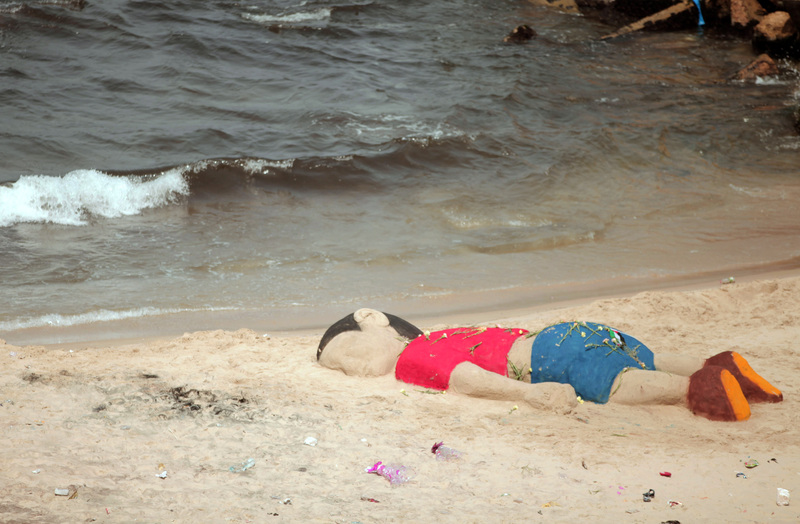 Sawiris is trying to find out which island could accommodate the highest number of refugees, while trying to get approval from the Greek government to purchase an island, which he would name Aylan Island to honor the 3-year-old Syrian boy whose drowned body washed up on a Turkish beach. The billionaire had previously said he had identified two privately owned Greek islands that seemed suitable and was corresponding with their owners, but the spokesperson didn’t reference those islands and it seems they didn’t work out or might not be the most ideal. He told CNN that he’s gotten “tons of expressions of interest,” though, from potential donors. “I’ll make a small port or marina for the boats to land there. I’ll employ the people to build their own homes, their schools, a hospital, a university, a hotel,” he said, estimating he could employ between 100,000 and 200,000 refugees. Sawiris explained the joint-stock company idea in an announcement. But he won’t create the company until he gets government approval, the spokesperson said. However, some people are questioning using this method. 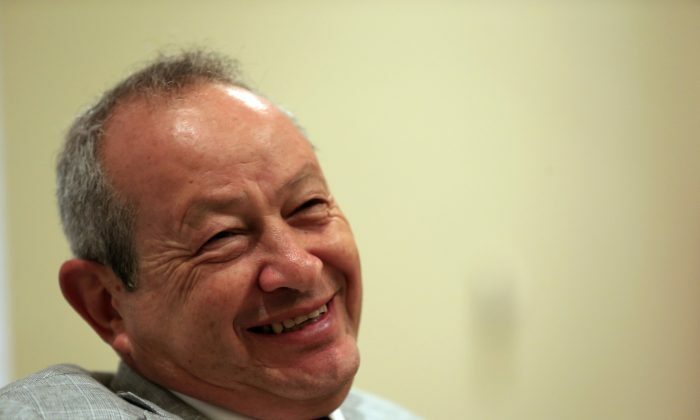 Sawiris, one of the richest men in the region, has a net worth of around $3 billion.